The 3D printing revolution leaves no industry untouched as it finds its way to the fashion world. What’s even more interesting is the fact that the uses of 3D printing for the fashion industry goes beyond the technological advances in manufacturing, which has seen the development of high-powered sewing machines for mass production and state-of-the-art laser cutters for creating intricate pieces of clothing. With the introduction of this technology, the fashion industry has seen shorter lead times for designers, as well as an easier way to personalize clothing items and accessories, and the ability to produce them in smaller quantities. In fact, 3D-printed items have done the rounds in the New York Fashion Week and the Paris Fashion Week, and other prestigious fashion events. If the world’s most popular runways approve of 3D printing for fashion, then digitally printed clothing and accessories will continue making a mark in the industry, anywhere in the world—and the Philippines is no exception. Retail stores that sell rings or anything that can be worn in the hand can use 3D-printed hand dummies to display their products. At home, they can be used to organize and display fashion accessories and jewelry pieces like necklaces, bracelets, and rings. Apart from the runway, headdresses can be seen in cultural and theatrical performances, spiritual ceremonies, costume parties, and other gatherings. With a 3D printer, you can make any kind of headdress with elaborate designs whenever you need it. What lady will pass up on a fabulous piece of fashion like a well-made clutch bag (or any type of bag for that matter)? Designers can make an individual’s style shine by creating fashionably elegant bags for women of all ages. Fashion designers can go as unique and intricate as they desire with every design. Whether creating a cocktail dress or a casual maxi, stretching creativity works best when 3D printing technology is on your side. The goal is for the wearer to look and feel effortlessly glamorous no matter the time of day. Mention “fashion accessories” and one of the first things that come to mind is jewelry. With a 3D printer, you can make a ring or an anklet that fits you or your loved one perfectly. This ease of personalization is one of the things that attracted individuals and stores to the world of 3D printing. Make 3D printing more accessible to the public through streetwear. You can adorn snapbacks or regular tees with 3D-printed graphic. 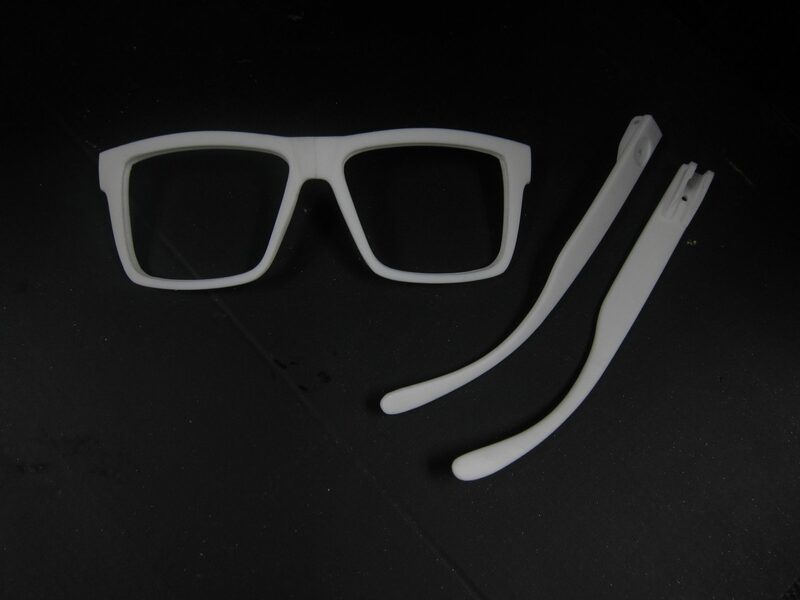 People who value individuality even in their everyday wear will love the creative possibilities offered by 3D printing. Like bags, shoes are a must in a woman’s fashion collection, and high heels are a fashion statement that has seen evolutionary changes over the years. Designers and manufacturers can attract more buyers by creating different styles that match the varying personalities of women.